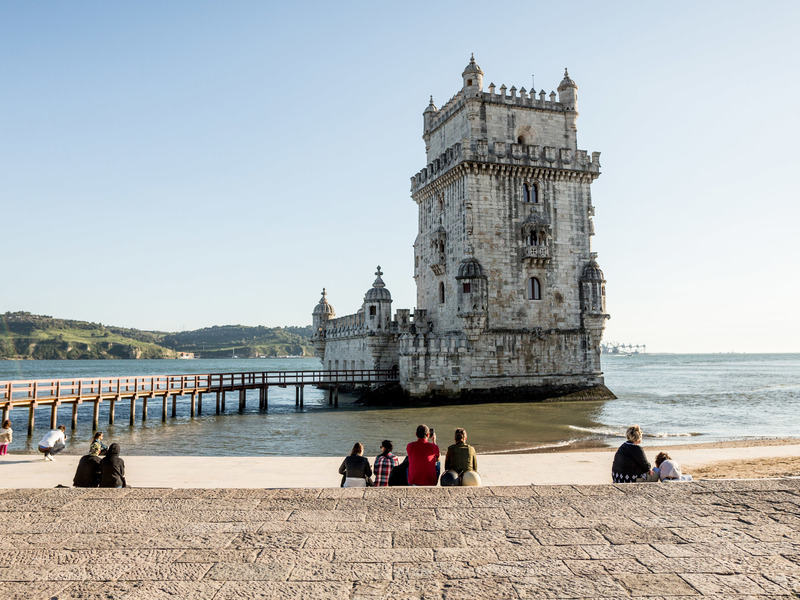 Want to get to know the Portuguese capital like a local? Try one of these tours and tackle the city’s charming streets and take in sights and attractions on foot, by bike, bus, boat – even in an old school VW Beetle if that’s what you fancy. There are loads of fun ways to explore the capital, you just have to pick your favourite. Why not experience the delicious delicacies of Portugal on a food tour? Sample bacalhau (salted cod) in the historic district of Belém, or sip on Portuguese wine, fresh from the vineyards of Alentejo, on a day-trip north of Lisbon. 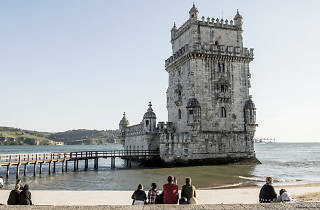 Alternatively, tour Lisbon at your leisure on one of the many hop-on, hop-off buses and trams that circulate daily. 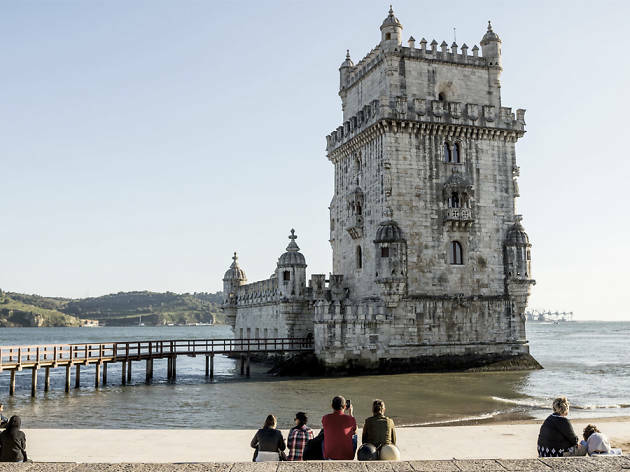 To help your decision-making, we’ve gathered up the best Lisbon tours below. Forget the food and historic spots of Lisbon – this tour will take you on a distinctly arty journey through the capital. 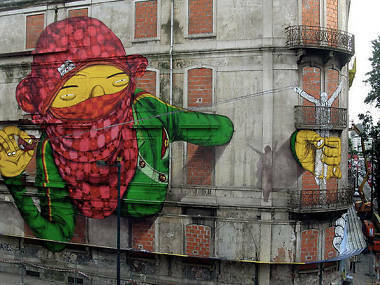 Journalist and tour guide Vasco T Rodrigues leads his audience through the city via striking street art, explaining the history of Lisbon’s urban art movement and discussing the noted local artists responsible for this thriving scene.